If you are a Wine Merchant or a restaurant and want to do something different this year for Bastille Day, here is your chance to spoil your clients with top quality wine. The Top 100 wines are offering you an exceptional opportunity to test new wines with your regular clients and make them part of your wine sourcing! 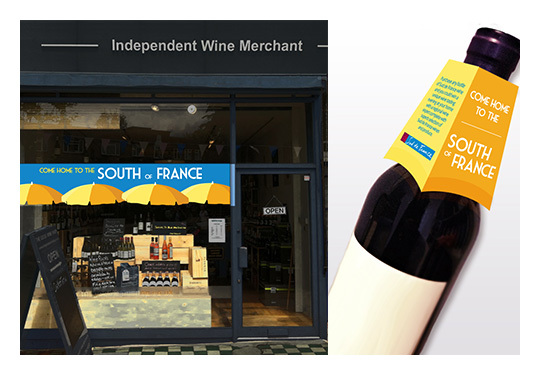 Organise on Bastille Day week free in-store customer tastings featuring the Sud de France Languedoc-Roussillon Top 100 wines given to you. Promote both your tasting and the great wines from the south of France with a social media campaign (a media kit will be given to you).